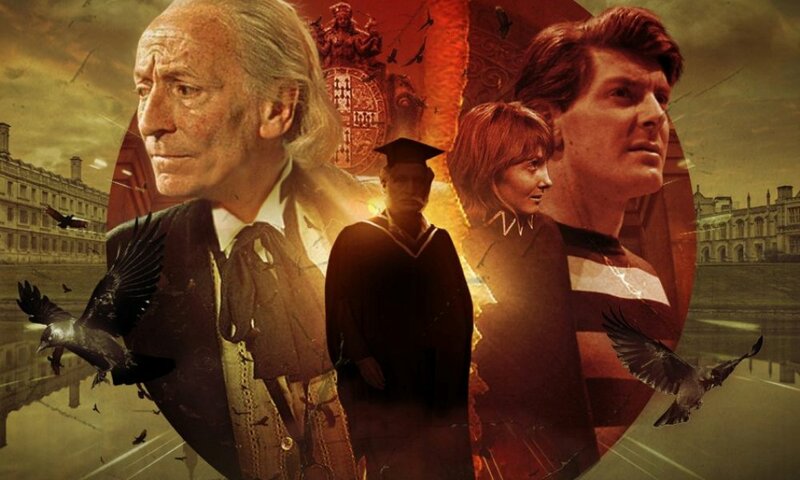 Supposedly every Doctor will get a box set in the next year as part of Big Finish’s twentieth anniversary celebrations. We don’t know the details on all of them yet, but the ones we know of so far all seem to bring back old non-TV companions: Sharon with the Fourth Doctor in The Comic Strip Adaptations Volume One, Lucie with the Eighth in The Further Adventures of Lucie Miller, and Chris and Roz with the Seventh in The New Adventures Volume One. This box set gives us four adventures with the Seventh Doctor’s ex-Adjudicator companions, the first original stories they’ve had on audio since appearing in three novel adaptations. What we have here are stories that contrast strongly with those adaptations in terms of content and style, but do bring two interesting companions we haven’t had many audio adventures with into the foreground. Appropriately, then, the first story is by the characters’ creator, Andy Lane. The Trial of a Time Machine is a weird sort of trial story, where on the basis of its sentience, the TARDIS is put on trial for a vortex collision. I’d say there’s potential for exploring the intelligence of the TARDIS, but the story doesn’t really go there; if it were the Doctor himself on trial for bad driving, it would be much the same. What follows is a pretty typical wrongfully-put-on-trial sci-fi story, though Lane puts some effort into worldbuilding here, imagining an alternative justice system that’s internally consistent. Vanguard by Steve Jordan is another sci-fi story, taking the Doctor, Chris, and Roz to a postapocalyptic alien planet where only kids have survived a massive world war and plague. Like The Trial of a Time Machine, it sort of came across as a mild reconfiguration of some familiar sci-fi tropes, but Sara Powell’s character of Contessa really elevates things, a proper complicated not-quite-villain who rescues Chris and almost seems believably justified in her worldview. The standout story is one of the two historicals that close out the set. Alan Flanagan’s The Jabari Countdown includes the Doctor as one of several mathematical geniuses summoned to a mysterious island during World War II. There’s a trap on the island, and these eccentrics need to work together to get out — but the island might get them first. It’s a wonderful story, bursting over with ideas and characterisation. It’s like Agatha Christie but with maths, and yet it has time for a surprisingly tender emotional plotline featuring Chris. Tonally it’s a success, conjuring up imagery in your head with dialogue and sound effects, and the guest cast in this one really shines — every character comes to life, none of them feeling like generic cogs in a plot machine. The plot resolution is kind of contrived, but I enjoyed the journey of getting there enough that I didn’t mind. Though he’s apparently written a lot for Big Finish’s Dark Shadows range, this is Flanagan’s first Doctor Who script; hopefully we hear more from him, and soon. The set ends with The Dread of Night by Tim Foley, about a mysterious house on the moors haunted by a mysterious presence. It’s a pretty typical example of its genre, but it’s elevated by some above-average twists; a couple times I felt the story was going some place obvious and it veered away from that, so kudos. Clever writing from Foley, but one wishes Roz had been a little bit more of an investigative go-getter, given her background. This one does give Sylvester McCoy some of his most abstruse moments in the whole set, which is always fun. Yasmin Bannerman is an excellent actress, and well cast as Roz, but there were times I felt myself wishing she’d chosen to deliver some lines with a harder edge; when you read the actual Virgin New Adventures she originated in, her performance doesn’t quite line up consistently. On the other hand, Travis Oliver is charming and likeable as Chris, and nails the character quite well. 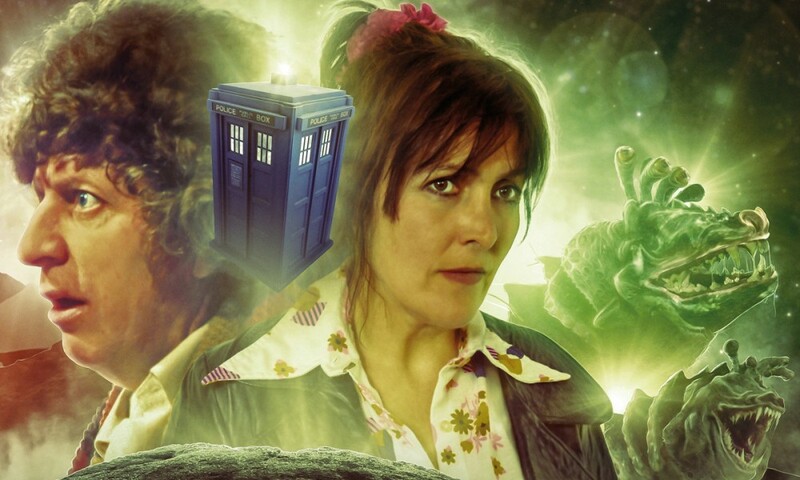 I do wish some of these stories had been more character-driven; one-hour Big Finish Doctor Who tales often struggle to emphasise both plot and character, and though Chris and Roz were enjoyable, I sort of feel like these stories could have been told with any companions. If there’s a Volume Two, hopefully it digs deeper into its main characters. The VNAs were known for many things: complex stories, deeper themes, and darker characterisation. 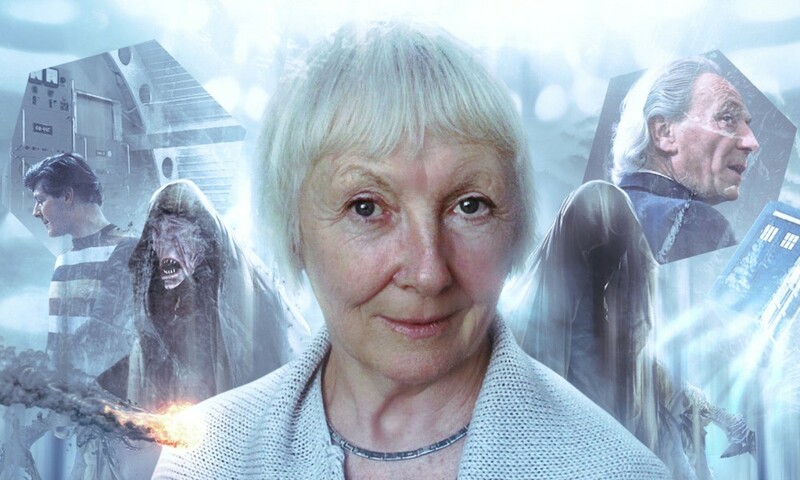 They were novels that tried to push the boundaries of Doctor Who. The New Adventures on audio don’t quite do that — there’s no darker, manipulative Doctor here, for example. But they do provide four interesting adventures with two underutilised companions. 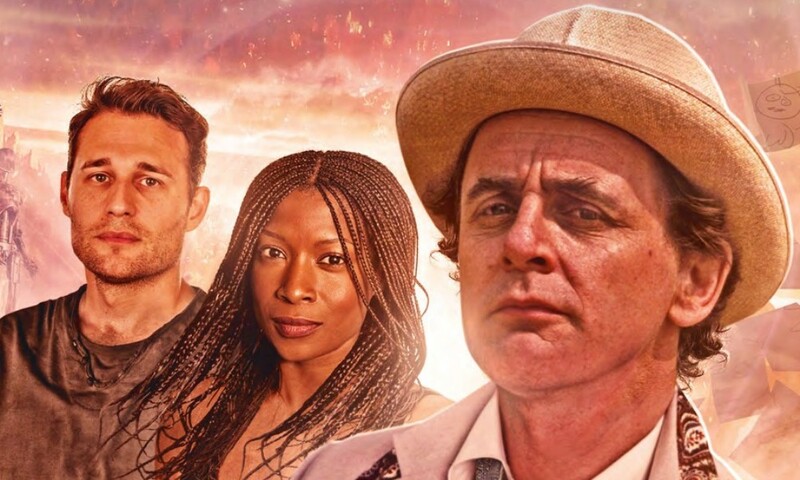 The Seventh Doctor: The New Adventures Volume One (by Andy Lane, Steve Jordan, Alan Flanagan, Tim Foley; starring Sylvester McCoy, Yasmin Bannerman, Travis Oliver) was released by Big Finish Productions in November 2018.